Vail, Colorado is known for it's world class skiing; regularly playing host to both professional ski races and happy ski tourists. 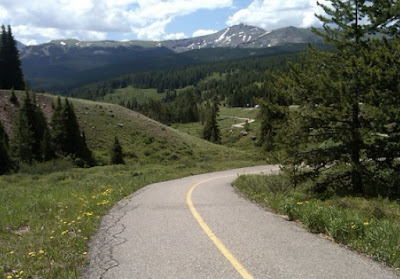 But Vail also has some excellent high altitude cycling across and over its local mountains. 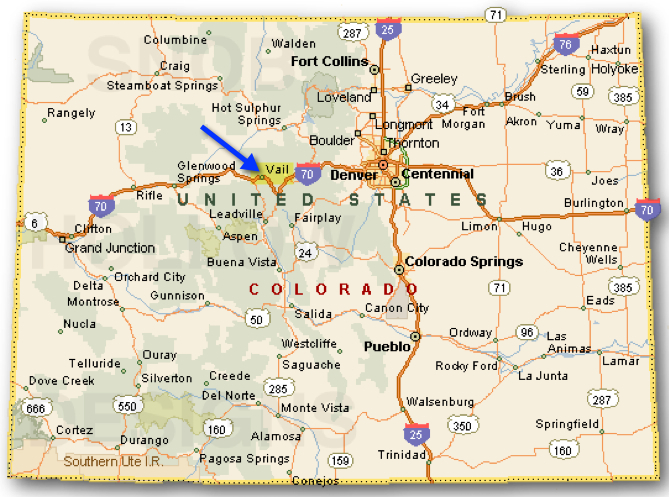 Incorporated as a city in 1966, Vail is small in size, squeezing 5400 of its population into only 4.5 sq mi (11.7 km2). Tourists swarm the place during the winter ski season and again during the changing fall foliage season. This town can either seem very busy or nearly abandoned. 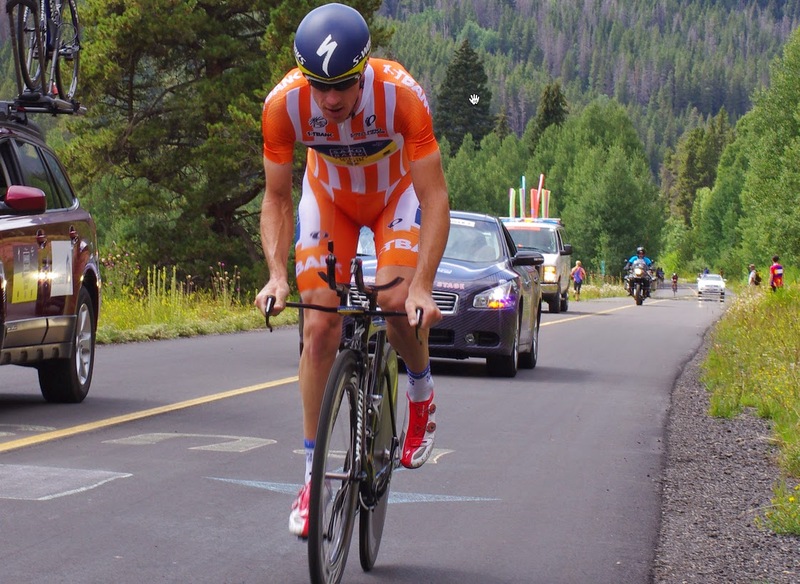 This August the USA Pro Challenge, professional cycling stage race, will return once again (3rd time) to race from the center of Vail Village up Vail Pass. 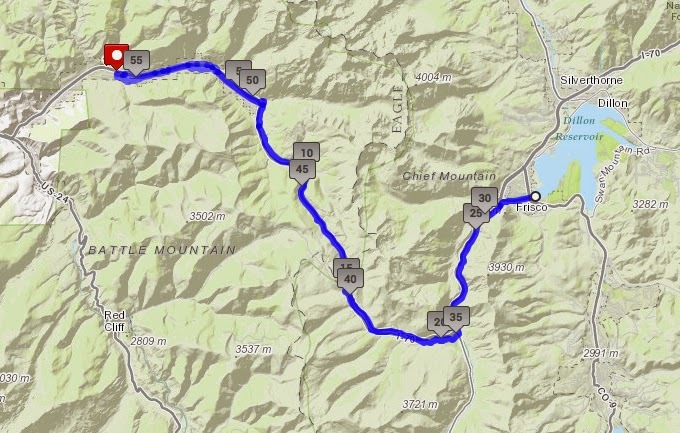 An individual time trial will be held on Saturday, August 23rd. 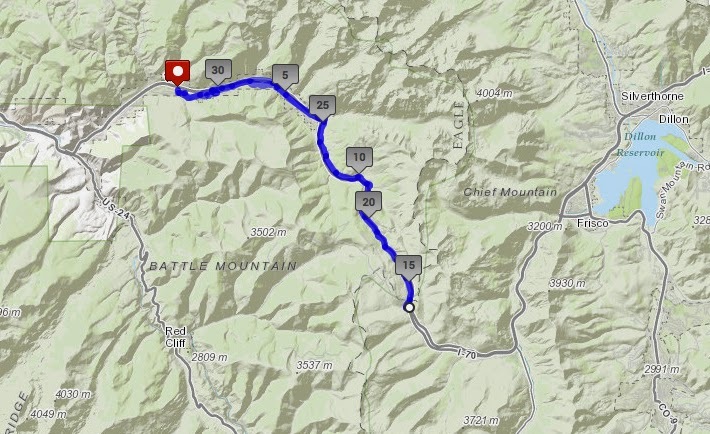 Last year, the pros reached average speeds of 22mph for 10-miles up this pass. You can go at it slowly or try your best to match their pace. Summer months see a steady stream of cyclists over Vail Pass. 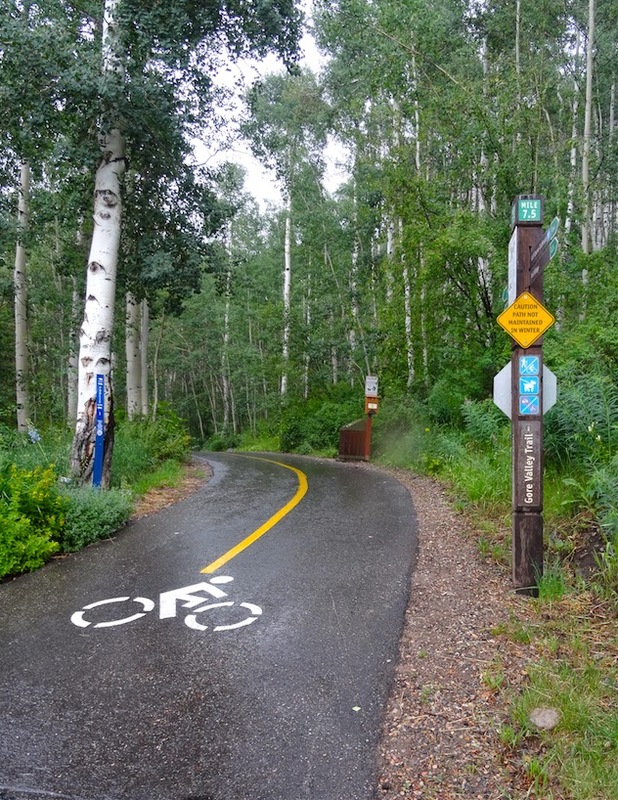 The bike path, fully paved, is closed to cars for sections, making it a wonderful experience for cyclists wanting to enjoy the views along the deceivingly tough false flat or narrow and steep bike path to the summit. 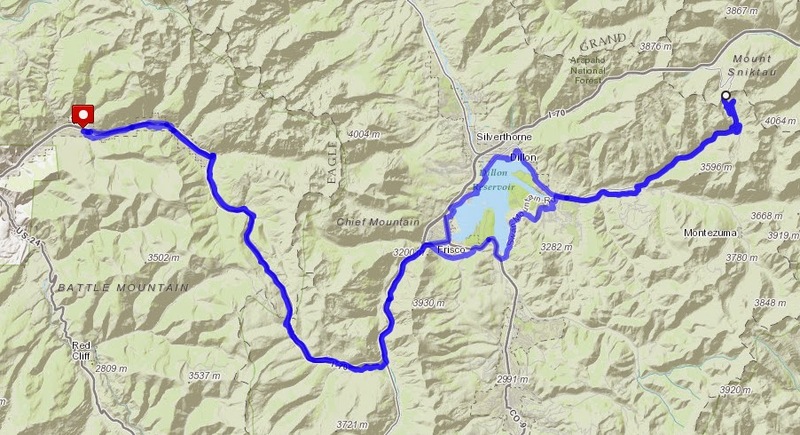 If you are in the area, take the time to enjoy these seven rides near Vail. Stops along the way: Sim's market in East Vail, Vail Pass rest station at the top of the pass. 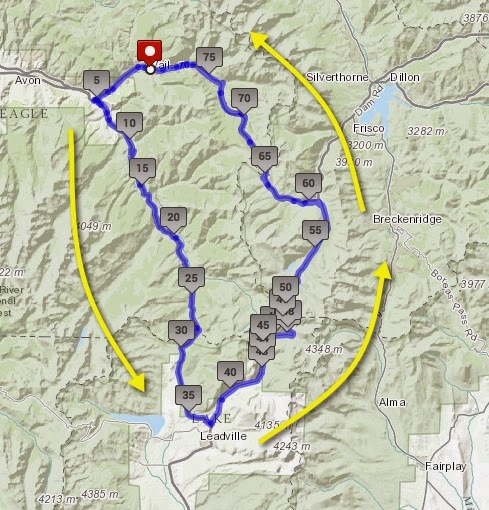 *Tejay Van Garderen holds the record for fastest climb up Vail Pass from Vail Village (West Side) in a time of 25:01. 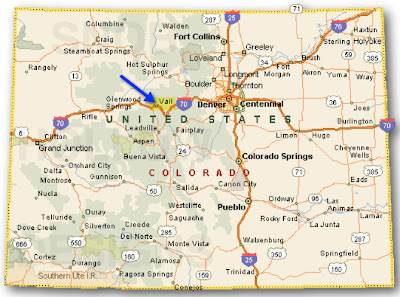 The ITT route of the USA Pro Challenge does not go all the way to the summit. 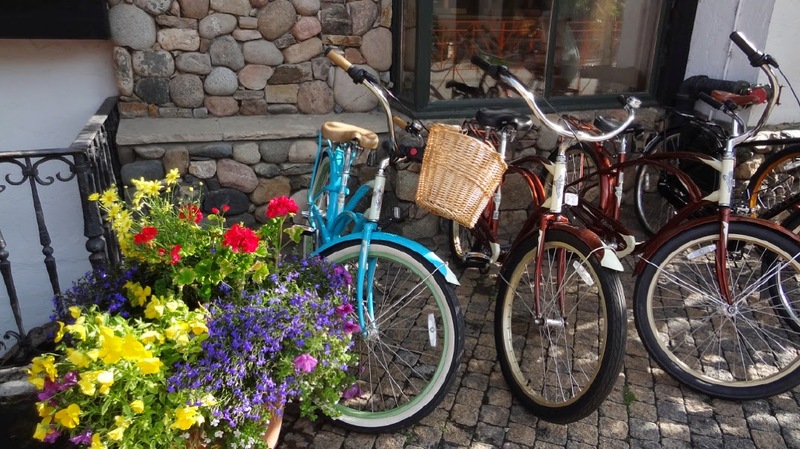 Stops along the way: Sim's market in East Vail; Vail Pass rest stop at the top of the pass, Copper Mountain Resort (quiet in summer), Starbucks just past Copper Mountain, Frisco Main Street, Frisco Marina (return). 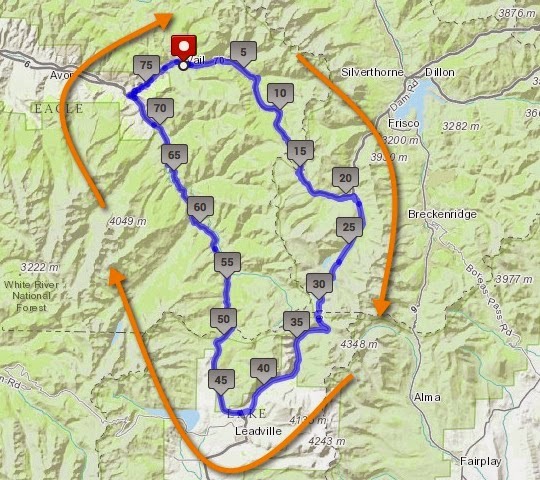 Description: Vail Village over Vail Pass to Frisco, over Swan Mountain Rd past Keystone, to Loveland Pass and return back around Lake Dillon over Vail Pass again to Vail Village. 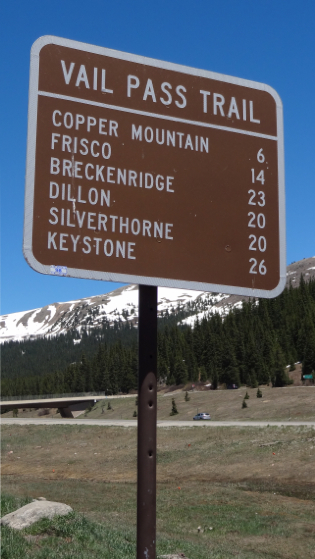 Stops along the way: Sim's market in East Vail; Vail Pass rest stop at the top of the pass, Copper Mountain Resort (quiet in summer), Starbucks just past Copper Mountain, Frisco Main Street, Keystone Ski Resort (return). 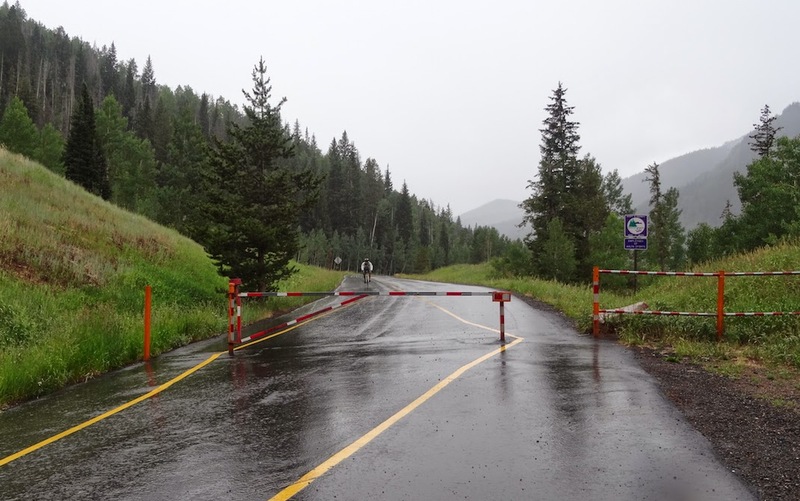 Stops along the way: Sim's market in East Vail, Vail Pass rest stop at the top of the pass, Copper Mountain Resort (quiet in summer), Starbucks at the juncture with Copper Mountain, Leadville, Minturn, West Vail rest stop at Dawg Park. 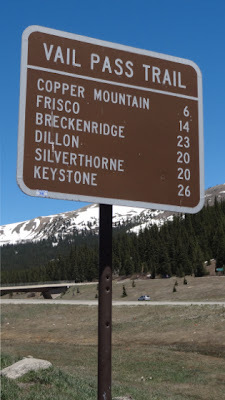 Stops along the way: West Vail rest stop at Dawg Park, Minturn, Leadville, Starbucks at the juncture with Copper Mountain, Copper Mountain Resort (quiet in summer), Vail Pass rest stop at the top of the pass, Sim's market in East Vail. 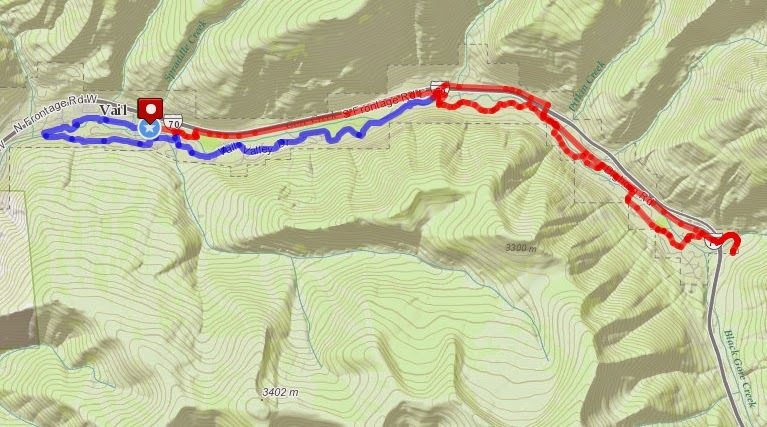 Description: Vail Village to Beaver Creek Resort short hillclimb. 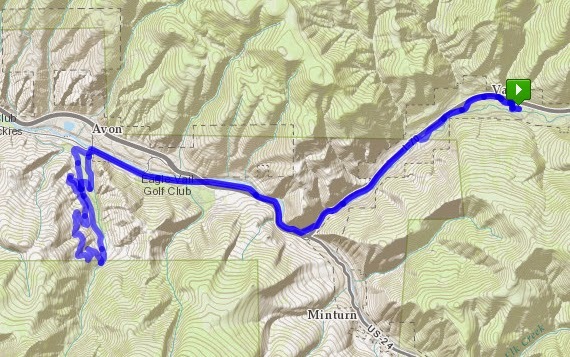 May extend this ride to Edwards. 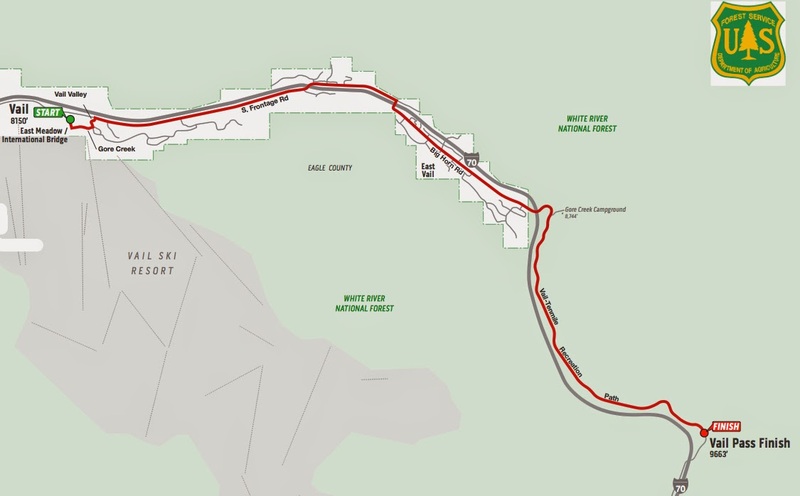 Stops along the way: West Vail rest stop at Dawg Park, Avon, Beaver Creek Resort (quiet in summer), return.